The metal Brass occupies a very special place in metal craft world and in India; metal craft is very old for almost 5000 years from now. 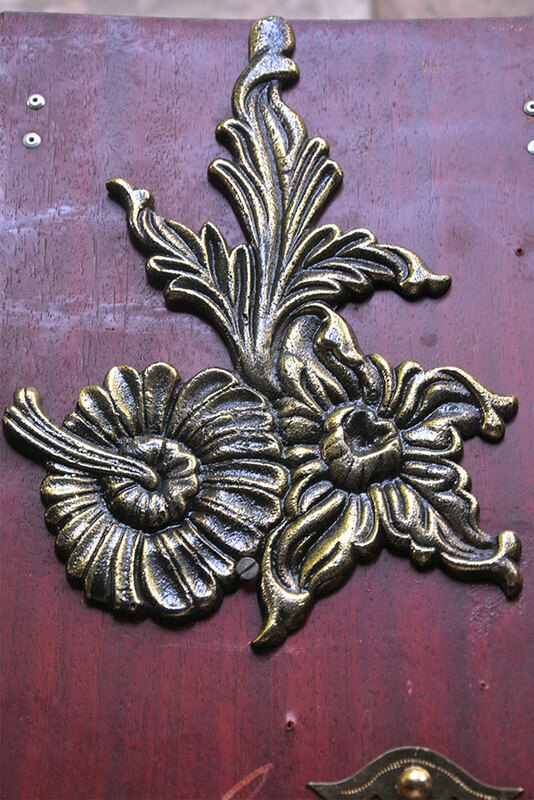 People admires metal craft especially Brass craft because of its radiant, antique and modest look. 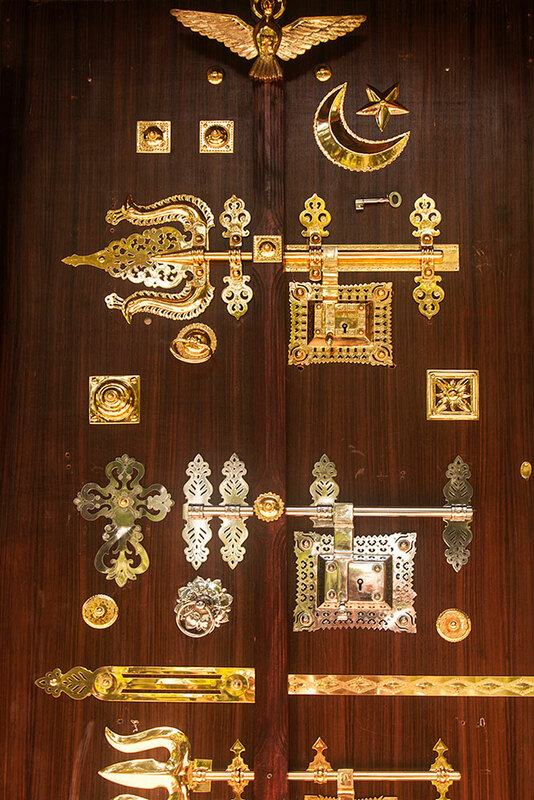 Mr.Sridharan from Paravoor, Kerala is one of the renowned craftsmen for Manichithrathazhu locks. 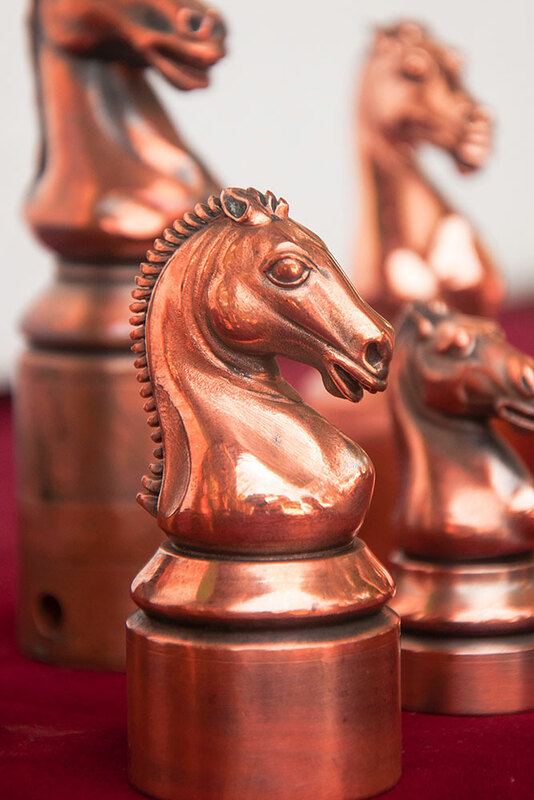 The craftsman also makes decorative idols, die casting and jewelries by using different metals like silver, aluminum, copper etc. The price will be depends on the guage, metal used and the design. The price starts from INR12, 000 to INR55, 000, which weighs up to three to five kilograms.